Santa, can I have a unicorn? – Living life the MegaSpecial way! Santa, can I have a unicorn? 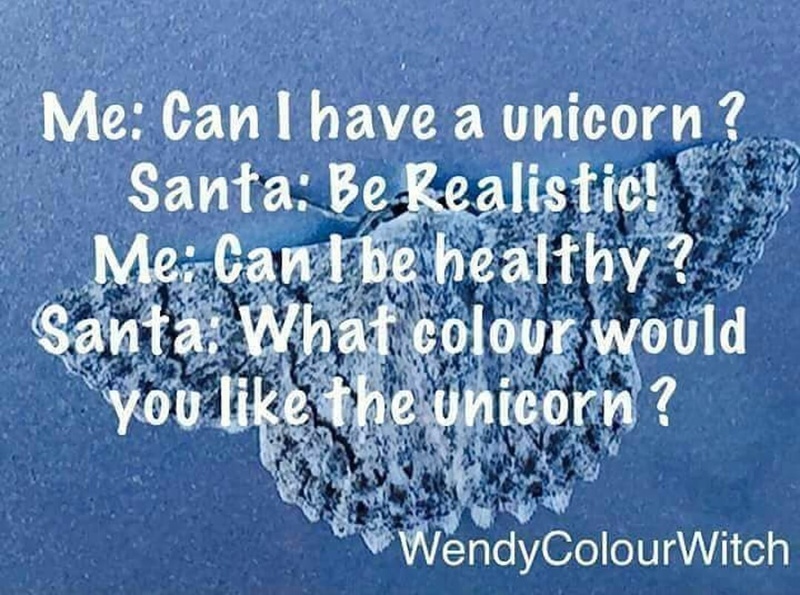 Santa: “What colour would you like the unicorn? Obsess about all the things we love about outselve GB.